Producing vehicles in the same way in plants worldwide will reduce cost and boost productivity. 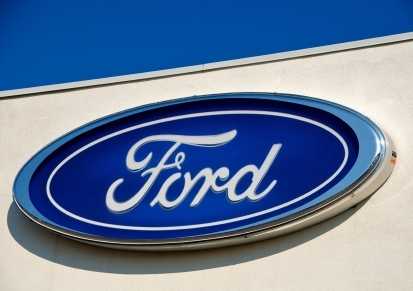 Ford Motors’ plan for a single manufacturing operating system globally will reduce manufacturing investment costs by 8% and increase the vehicles it can produce in each facility by 25%, the Detroit Free Press reports. The company is set to add 9 plants in Asia in its largest expansion in 50 years. It plans to add 400,000 units of production to its U.S. plants in order to meet demand.